This topic is concerned with reviews of mobile phones from some of the more obscure manufacturers. There are loads of options out there and this is where you may find some mobile phone models that you never considered before. Each phone is discussed in depth and given a rating. From smartphones to QMDs (Quick Messaging Devices) we cover all sorts of mobile devices. 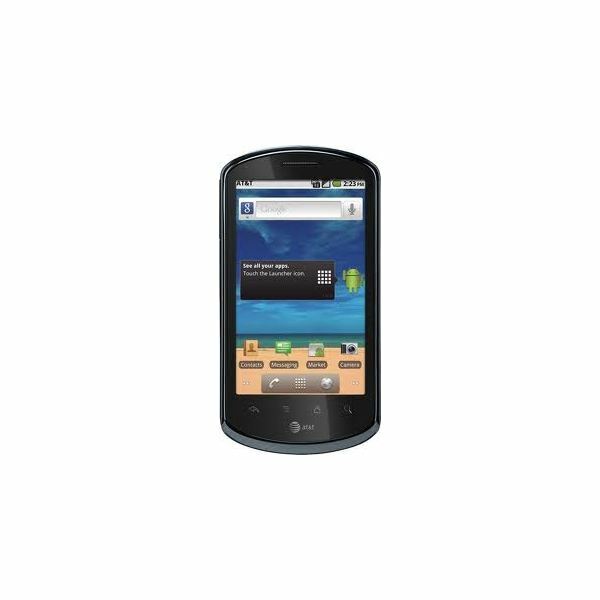 The Pantech Pocket is an unusual looking Android smartphone on sale at AT&T. It’s currently available for $49.99 with a two year contract. Is it worth it? Let’s find out. Interested in a budget Android smartphone? Now is a good time for buying an entry-level smartphone, with devices from Samsung, LG and HTC the competition is hot! We take a look at the Huawei X3 Blaze to see if it can survive the tough competition. 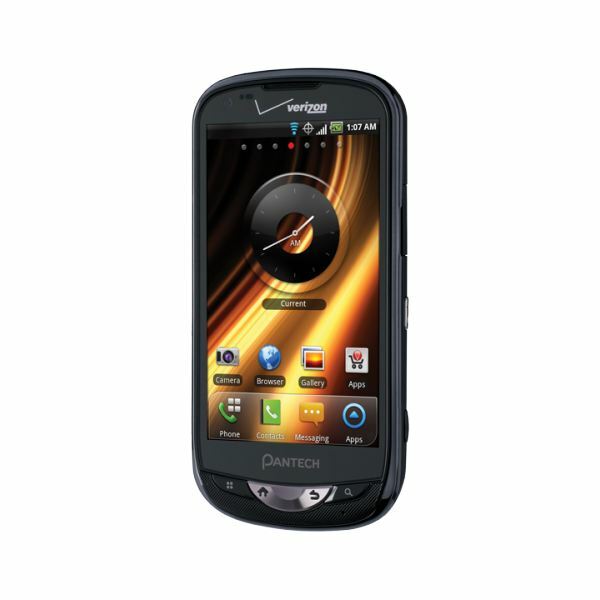 A review of Verizon’s Pantech Breakout, a 4G Android phone for only $100. Find out what this smartphone has to offer and whether you should consider picking one up. If you are searching for an affordable mobile phone running the Android operating system, you might consider the Xperia Mini Pro, but is it worth your money? Find out in this Xperia Pro review. 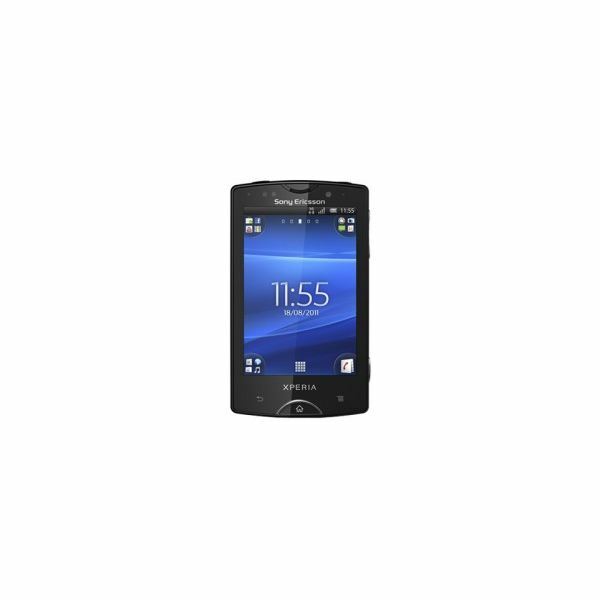 The Huawei Impulse 4G is one of the latest mobile phones to be released by AT&T. It was made available only a month ago on September 18th and has captured a lot of attention thanks to the low price, decent features and captivating design. There are a lot of big names in the mobile industry, but this guide takes a look at the manufacturers you may have overlooked. Find out about some lesser known cell phone options and read detailed reviews to see which ones are worth considering. Sony Ericsson is a solid company and they deliver some great mobile devices. In this buyer’s guide we take a look at a wide range of Sony Ericsson phones and bring you the details you need to make a decision. What do you mean you’ve never heard of Pantech? Well they make some great budget phones and cater mainly for the smartphone newbie and senior citizen market. Get yourself informed and check out their range in this guide. This low-end budget feature phone is offered on AT&T. It’s cheap, it’s functional and it’s focused on being a phone. If you just want a phone to make phone calls, and you don’t want to spend much money, then check it out. The Huawei Ascend ll is making its debut and I am here to give you some insight as to what this mobile has to offer. You will also notice comparisons from time to time with the new Ascend and its predecessor, but at the end of the day, the final verdict will be yours. I bet you would like to know if it’s a good idea to “Jump” or not. Well this Sharp Jump review will provide you with some insight as to what the Jump has to offer, but as to the final decision; the ball will still be in your court. Have you heard about the Sony Ericsson Xperia Active? It is not yet released, but I am still able to provide you with some insight as to what the Active has to offer. Read the full review and then decide if you are still “actively’ interested in this mobile device. If you are one of those people who uses their mobile to take more pictures than a digital camera, then you may very well be interested in the Sony Ericsson Xperia Ray. Find out what makes the smartphone camera so special and if there are any other worthwhile features. What happens when you cross a Sony Ericsson Vivaz with an Xperia Arc? You get a top of the mid-range Sony Ericsson Xperia Neo. Pantech has always been a great messaging oriented phone company with such handsets as the Jest and Link. Now the Caper has arrived on the Pantech scene with more to offer in terms of design qualities. A three year old phone that was hailed by Sony Ericsson as one of its best media phones of 2009, can it still stand tall in 2011? Read our review of the Aino as we find out. First there was the Palm Pre 2 and now there’s the HP Pre 3 which has ditched the Palm label this season, has a bigger and more spacious keyboard, much larger screen space and a faster processor. The Sony Ericsson Xperia Pro is an Android Gingerbread 2.3 OS powered phone which features a slide out QWERTY keyboard, two cameras, a snappy processor and a large touch screen. The Pantech Crossover is Pantech’s first Android powered smartphone to enter the U.S. market. While Pantech has created powerful and creative smartphones in Korea with Android, the Crossover has more humble beginnings with AT&T. Does the Crossover cross over well to the U.S. or does it fall flat? The Blu Speed is an affordable but cheaply made feature phone with one unique feature that’s rare in the heavily competitive U.S. market, it can use two SIM cards. That means the Blu Speed can connect to AT&T and T-Mobile at the same time and can be used with two different numbers. Is that enough?